San Francisco is home to some of the world's best-recognized business and social events, it has become one of America's fastest-paced construction areas, and it is frequented by numerous VIPs and celebrities. What all of these things have in common is a very real need for the best private security guard companies. 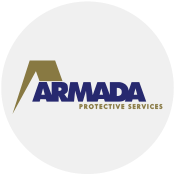 Armada Security has been protecting businesses throughout the San Francisco Bay Area for decades. They have built their reputation as a premier security comapny in SF through accounts like the Bay to Breakers, the San Francisco Examiner, the Stern Grove Festival, and the City & County of San Francisco, itself - to name a few. Armada also protects numerous apartment complexes, contruction sites, and high profile individuals like the one and only Jackie Chan. As a result of their sterling name, Armada Security tops our list of Best Security Companies, providing top-notch services throughout San Francisco. Over its 60 year legacy, Allied Universal has provided security services, monitoring, and advanced security technologies to its extensive list of roughly 42,000 sites served. Allied has been named as the number 2 of the 9 Best Security Companies in SF because of the exemplary reviews that this company has recieved from clients, its portfolio of security capabilities, and their vast reach throughout world, including more than 200,000 employees. 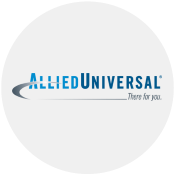 In addition to locations across the country, in Europe, and Central America, Allied Universal operates out of an office in San Francisco. 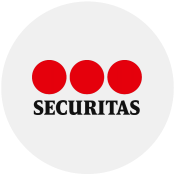 Securitas is another behemoth in the security world. With 350 branches in the USA, Securitas has established systems and methodologies to ensure each job goes off without a hitch. Securitas has been named SFist's Top 10 Best Security Companies due to their ability to provide services in a timely fashion and to client specifications. Securitas is located in San Francisco. Corporate Security Service have been named as the number 4 of the 9 Best Security Companies due to their ability to provide services in a timely fashion and to client specifications. Corporate Security Service is located in San Francisco. 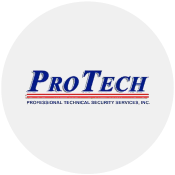 Protech have been named as the number 5 of the 9 Best Security Companies due to their ability to provide services in a timely fashion and to client specifications. Protech is located in San Francisco. 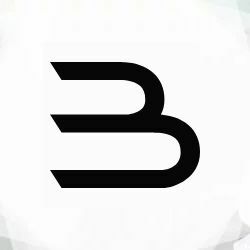 Bannerman is a security guard service in San Francisco. This company has appeared as #6 of 9 on SFist's security list due to their ability to provide services in a timely fashion and to client specifications. 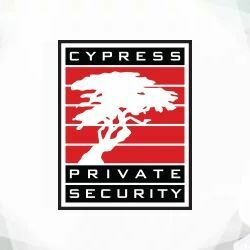 Cypress is a security company in San Francisco. This company has appeared as #7 of 9 on SFist's security list due to their ability to provide services in a timely fashion and to client specifications. 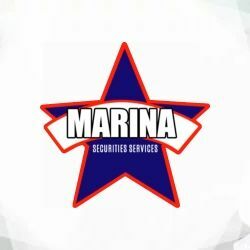 Marina is a security guard service in San Francisco. This company has appeared as #7 of 9 on SFist's security list due to their ability to provide services in a timely fashion and to client specifications. 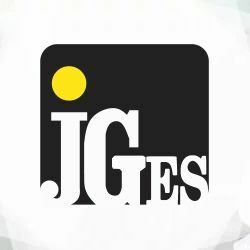 JG is a security patrol company in San Francisco. 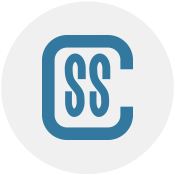 This company has appeared as #9 of 9 on SFist's security list due to their ability to provide services in a timely fashion and to client specifications. From trained security guards to personal bodyguards to mobile security patrol cars, these companies have seen it all and done it all. SFist has compiled a list of top-notch security companies which have been patrolling businesses, private events, and personal property for years. The above list includes security companies in San Francisco that SFist believes are highly capable of providing superior services. In some cases, they are among the most successful teams in San Francisco. In some cases, variable listing fees effect the ranking position or appearance of the service providers, but every one could be considered as a strong contender among the top security guard, partol and other security services in San Francisco. To learn more about SFist's classifieds listings read more here.